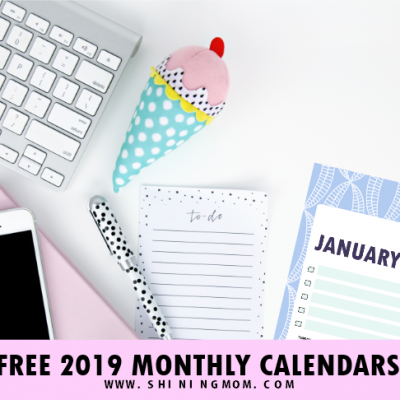 FREE 2019 Calendar Printable in Cute and Happy Print! 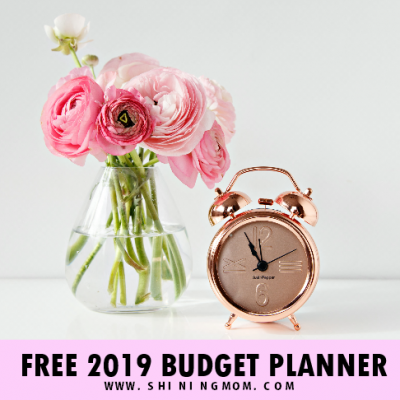 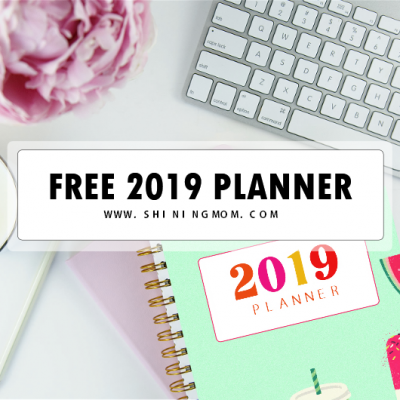 The Ultimate FREE Planner 2019: Design a Life You Love! 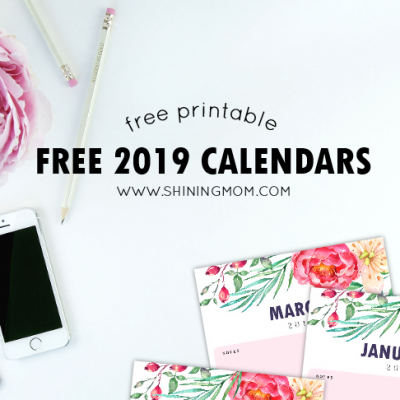 FREE Printable Calendar 2019 with Notes in Pretty Florals!